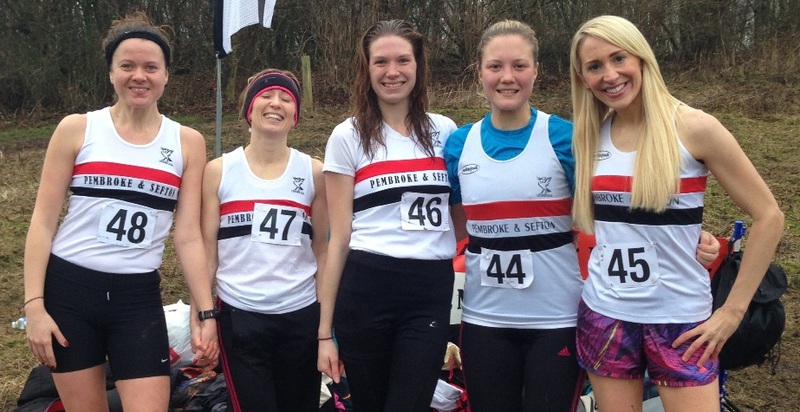 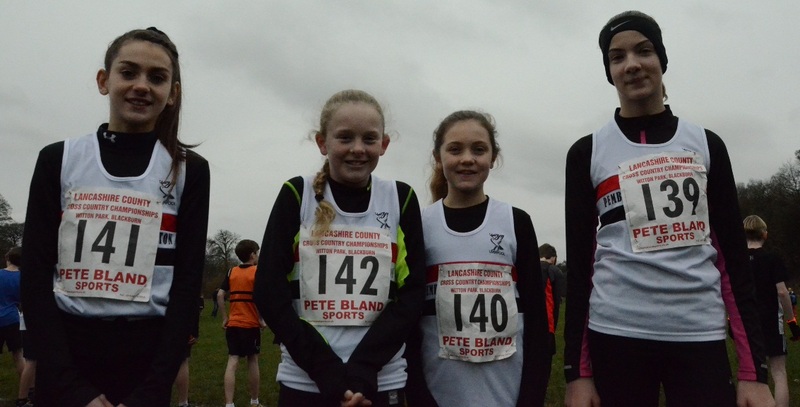 Liverpool Pembroke Sefton faced the usual dilemma in the county cross country championships as the Merseysider half of the club headed for Stadt Moers Park while the Lancastrians treked to Blackburn. The Merseysider had the better of the day on this occasion with four fabulous individual wins. 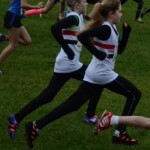 A mini super star has emerged in the shape of Under 13 Kyle Robinson-Murray who was totally unfazed by the occasion dominating the opposition and even producing an electrifying finish. 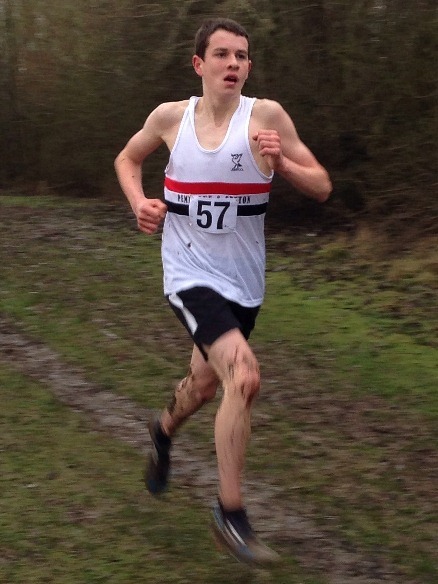 Daniel Slater(U15) matched this performance by stamping his brand of authority on a very respectable field. 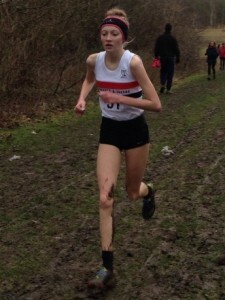 U17 Rosie Johnson’s formidable reputation preceded her as opponents rapidly conceded and her victory was a relaxed affair. 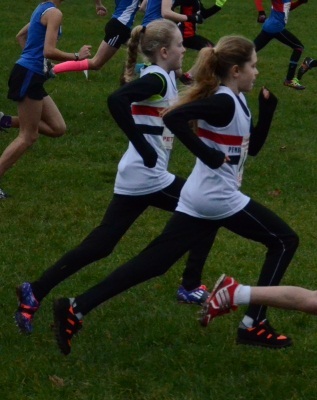 The Senior Women`s race was always going to be a battle between LPS star Kirsty Longley and Liverpool Harriers talented Maria Barrett. 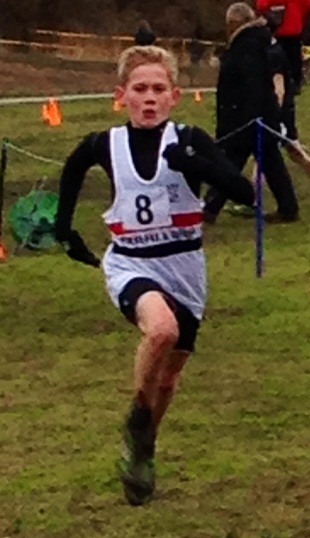 For a while they were inseparable but sheer guts and determination told in the end as Longley strode to the gold medal. Critics of her prolific racing schedule may well have to re-think their opinions if it yields results as good as this. 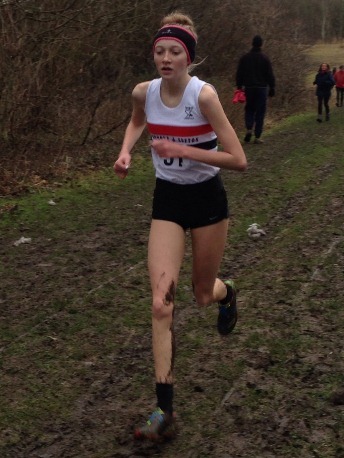 ***Following the Merseyside Championships Rosie Johnson(Under 20) has been selected to represent the North at a UK Challenge Inter-area match at Cardiff on Sunday 19th January.